Greetings from coco San Diego! It is so sweet of you to stop by! 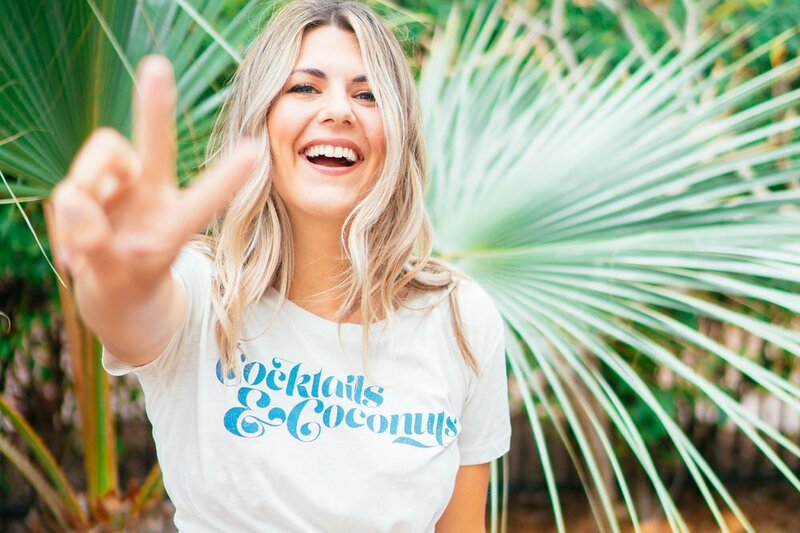 I'm Coco San Diego, a lifestyle blogger for San Diego & Baja Mexico! Join me on my adventures exploring America's Finest City by following me on Instagram! Promise to keep you totes updated on my not so boring life.